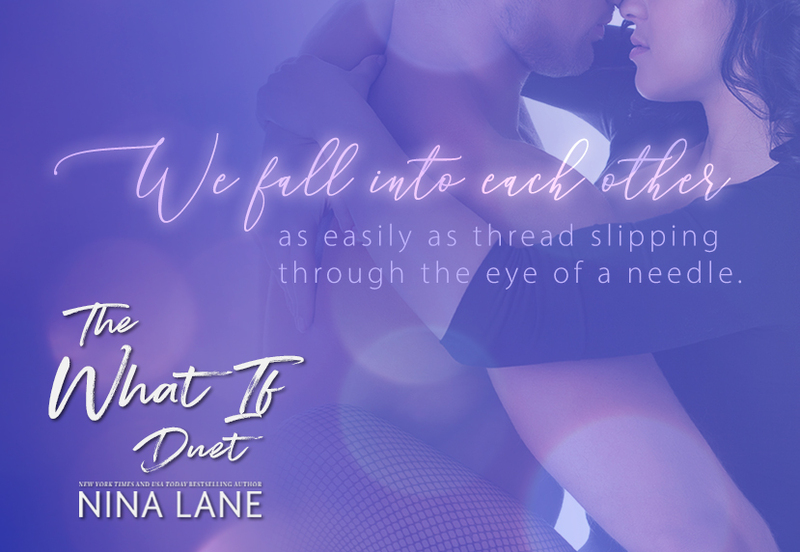 New & On Tour with If We Fall by Nina Lane! This book! Holy freaking cow! THIS is amazing!! I’m so totally addicted and I kinda love to hate to really want Cole! Then then end AHHH! Twisting, total yum, yum!! It’s hot, it’s pure, it’s everything! 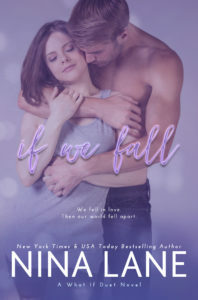 I started falling for Cole in If We Leap then I kinda became a little stabby but his mercurial hateful self still intrigued and captivated me. The push, the pull, the utter destruction of love and the world you created. A perfect moment in time shattered and lost in a world of shadows and fear. Ten years changes everything. Then the twist, the stab, the holy crap! This duet has started out in epic fashion and this is a love you don’t want to miss. 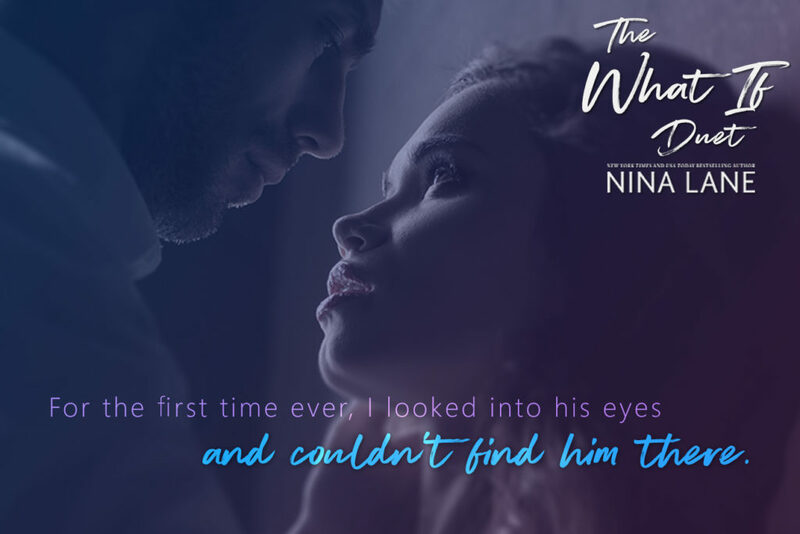 A journey to steal your breath, make you squirm and question everything and everyone. 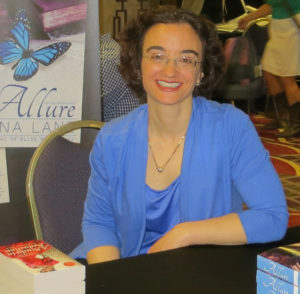 I need the next book like NOW but I wouldn’t trade the wait. This book is spectacular! 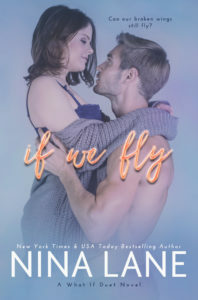 The Duet concludes on September 13th with If We Fly!